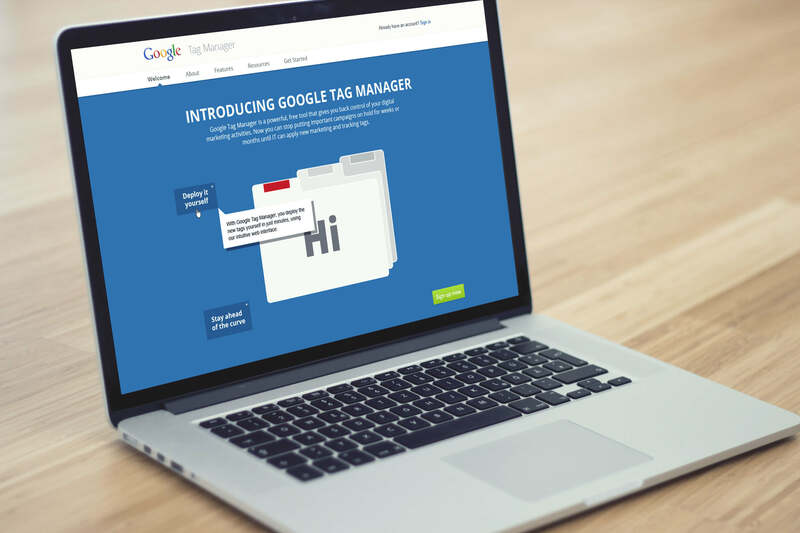 Tag Manager is a Google product that provides non-technical marketers with the ability to quickly and easily add or updates tags on their sites. 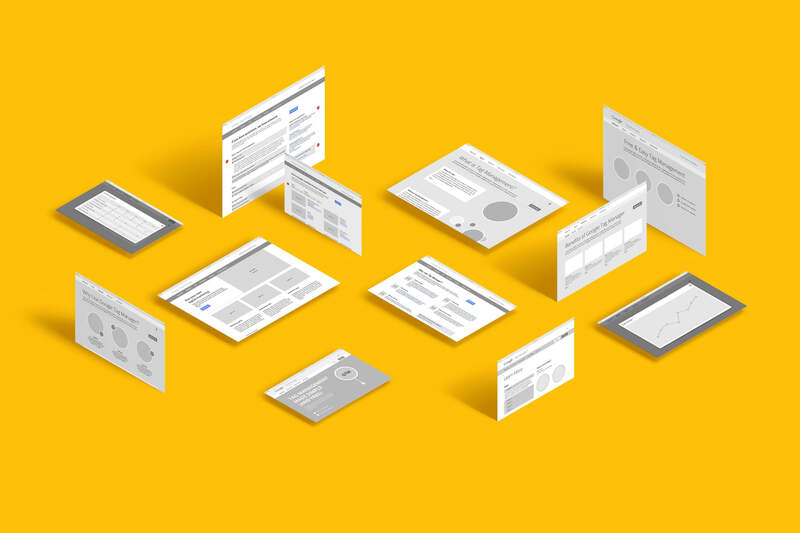 Google approached EKR with the challenge of conceptualizing and producing materials to help market Tag Manager and instruct those who implement it. 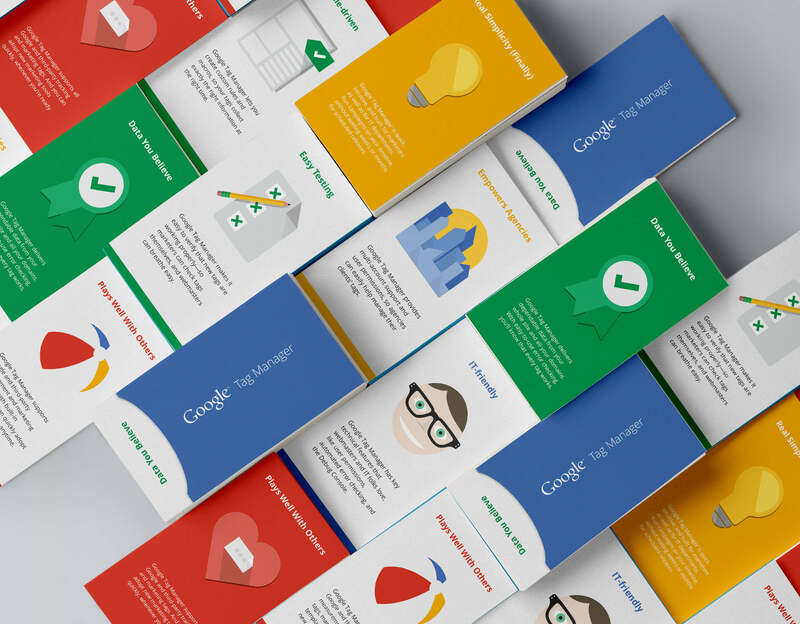 EKR provided Google with a number of creative and engaging concepts that exceeded these marketing and instructional expectations. Creating engaging materials begins with great illustration. 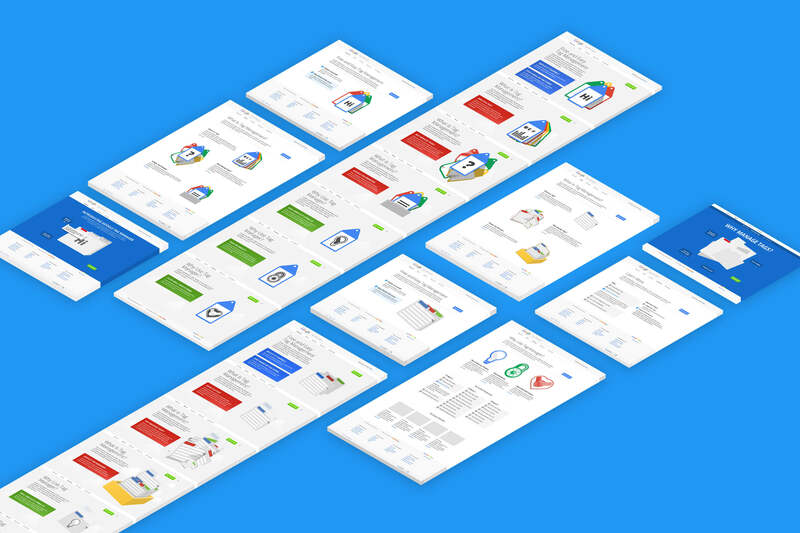 The talented artists at EKR created several concepts that captured the essence of Tag Manager and helped explain its implementation. Once the client agreed upon a direction, the illustrations were converted into scalable and reusable assets that could be purposed across the entire range of desired materials. From brochures to product information cards, the EKR team created a suite of visually appealing and engaging materials. 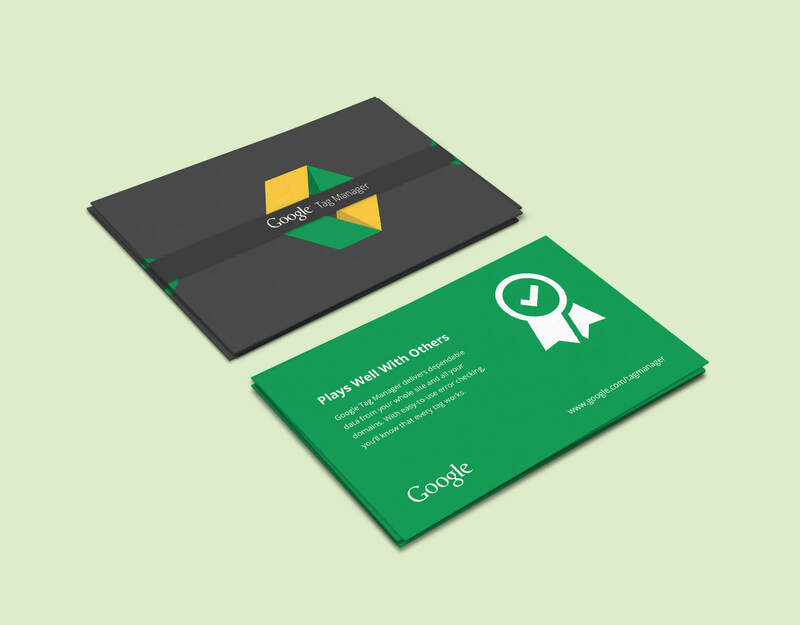 These materials were designed to be consistent with the Google corporate identity and with the Tag Manager brand. They have been successfully used to promote Tag Manager and instruct marketers on how to use it. 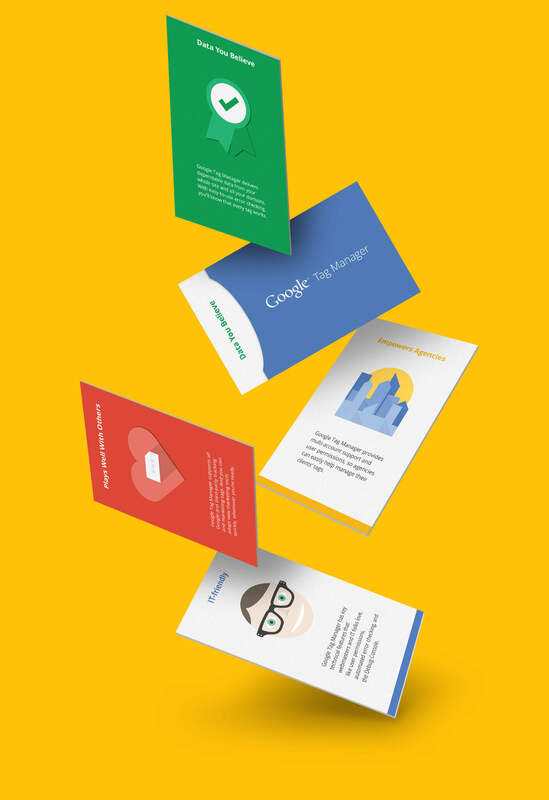 Following the execution of the print collateral materials, the EKR design team created an interactive destination to promote Google’s Tag Management services. 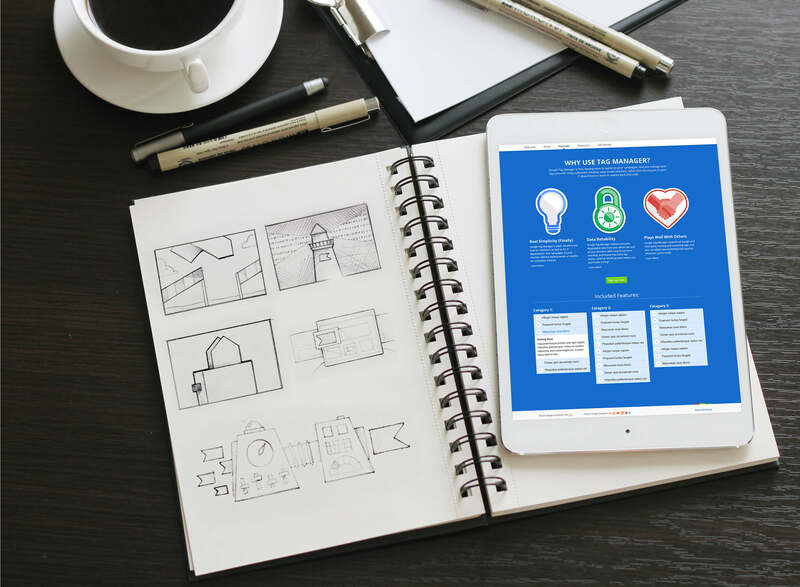 The process included wireframes, visual design and development of the functioning website pages. Potential Tag Manager customers need to see how the product is relevant to their own situations. By leveraging information provided by existing Tag Manager customers, EKR was able to identify the relevant issues that matter most to other organizations. 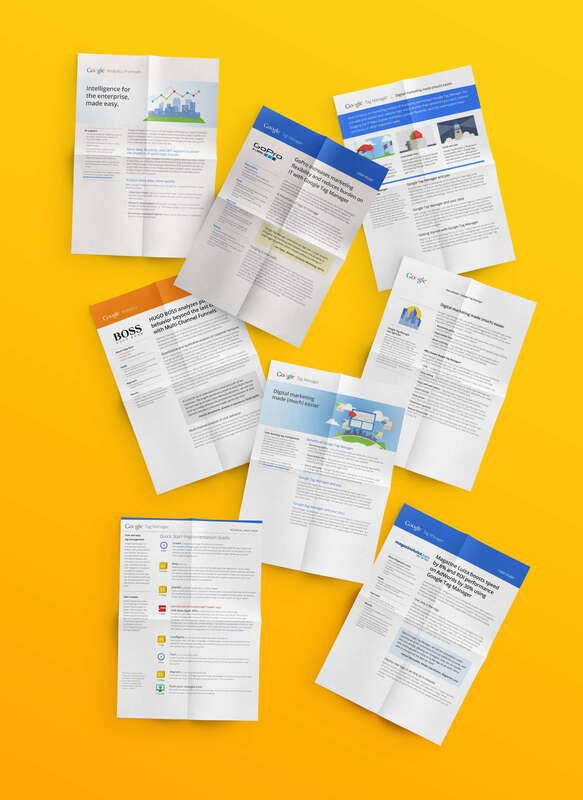 We then turned these thoughts into compelling case studies that highlight how Tag Manager helped these organizations solve crucial business problems and how it might help you with yours.